You have a few choices when it comes to double glazing windows – in the way they look, the way they function and how energy efficient they are. 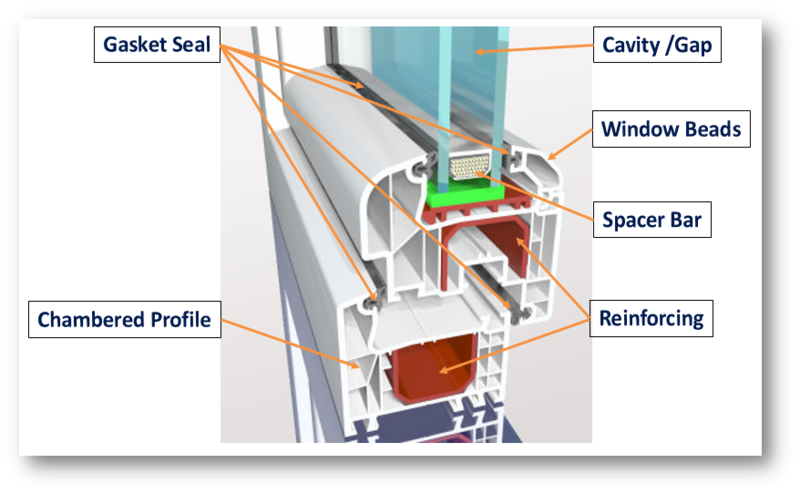 Each window design will have varying examples of energy efficiency, and that can be seem by looking a the rating awarded by BFRC (British Fenestration Rating Council). A highly efficient window unit, in fact the highest, will have an A++ rating, the lowest rating will be G – Building regulations in the UK stipulate that a rating of C is the lowest able to meet the current acceptable standards.